Treat your loved one to the ultimate skin pampering that will leave their skin glowing and ready to welcome spring! We start the service with complimentary wine, champagne, or kombucha. Then we treat them to our famous Skin Script Facial complete with an enzyme peel specifically chosen for their skin type. We continue the pampering with a full body warm vanilla sugar scrub specially made for us and a light relaxation massage sure to leave them floating on air. Finally, we send them on their way with one of our locally hand made CBD bath bombs in either vanilla or lavender. All of this for $120.00! What better way to celebrate love than sharing self-care with your loved one? While you wait we treat you and your special someone to champagne, wine or kombucha. Then you both receive a full body massage in the modality of your choice complete with aromatherapy, hot stones on the back, and CBD oil infused coconut oil base to ensure you leave feeling like new! Don’t worry, we will not let you leave till you each get your complimentary bath bomb in either vanilla or lavender. Whether for you or as a gift for your loved one, this service is made for one! While you wait we treat you to champagne, wine or kombucha. Then you receive a full body massage in the modality of your choice complete with aromatherapy, hot stones on the back, and CBD infused coconut oil base to pamper yourself and make it special! Don’t worry, we will not let you leave without your complimentary bath bomb in either vanilla or lavender. 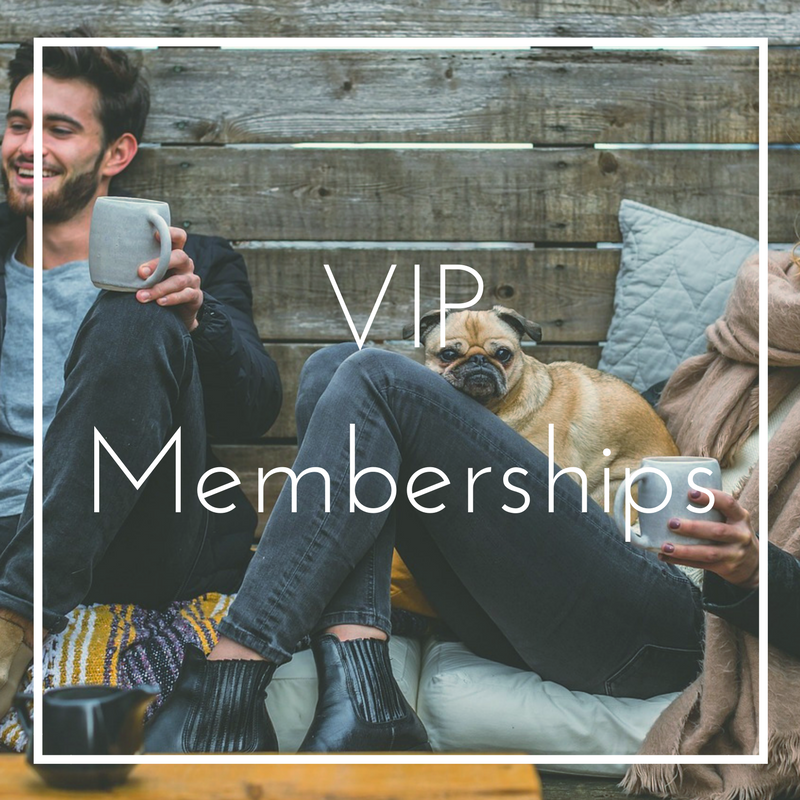 Regardless of the VIP membership, you may purchase any additional services for yourself at a reduced price during your 6-month membership. Convenient hours – we offer evening and weekend appointments. 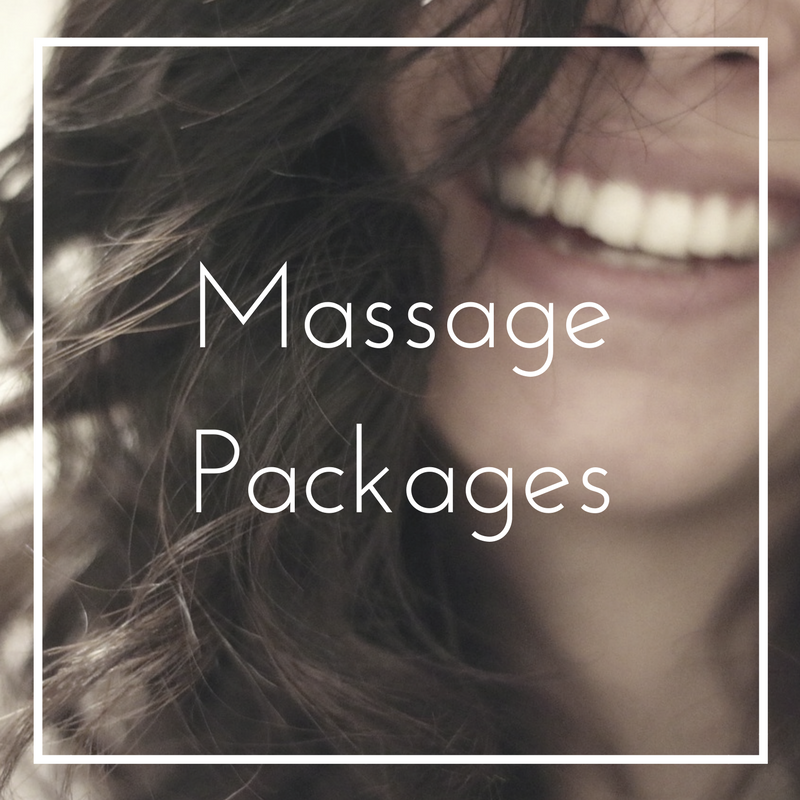 The 60-minute Massage VIP Membership is $65 a month with a 6-month contract. Your membership includes one 60-minute session each month. It auto bills on either the 1st or 15th of the month. You choose. The 60-minute Facial VIP Membership is $60 a month with a 6-month contract. Your membership includes one 60-minute facial session each month. The 90-minute Massage VIP Membership is $85 a month with a 6-month contract. Your membership includes one 90-minute massage session each month.